If you’re dreaming of moving out here to Spain, but you’ve still got commitments back in the UK, a holiday home could well be the answer. “But what about the cost?”, I hear you ask. Well, you can easily offset that by letting out your property. In fact, a recent survey shows that we property owners are missing out on €33.4bn of rental income in Spain. 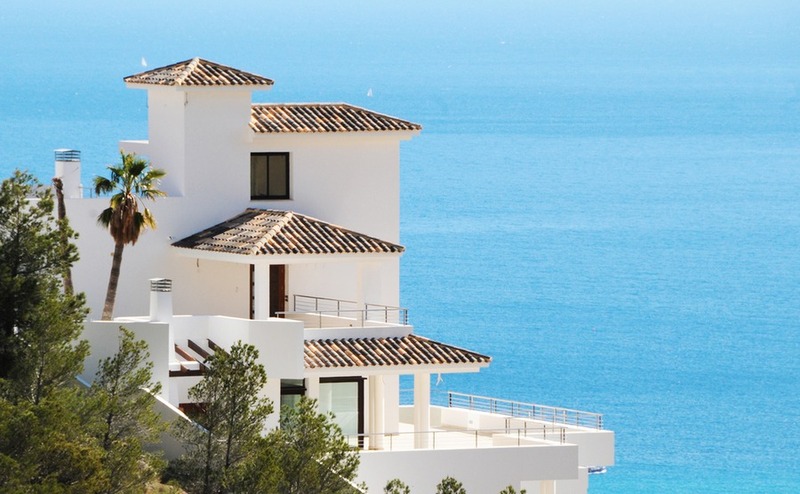 Not to be outdone by these significant figures, more research this week has come out, showing that living in Spain is up to £22,000 less expensive than the UK. Here’s your news update this week from sunny Spain. There are great opportunities for rental income in Spain. Not only that, but the future trends are looking good for rental income in Spain, too. At the moment, they’re hovering at a massive 15% increase year-on-year. In fact, the whole property market is heating up. Notaries released figures this morning in the region of Murcia showing a 4% increase in property sales. It comes as no surprise to any of us who’ve taken the leap and moved, but living in Spain is much better value than the UK. According to a new study by thinkSpain, the average house price in the UK costs £14,000 more per square metre than in Spain. That’s not a difference to be sniffed at! Utilities are also cheaper, at an average of £400 less. We’ve previously looked at the most affordable parts of Spain, so you can find out where your budget will go the furthest. And, if you’re looking for properties throughout Spain, we’re extremely excited to say that our new property portal is now live. Do check it out.